Helping leaders ENGAGE and ACTIVATE the power of their team. 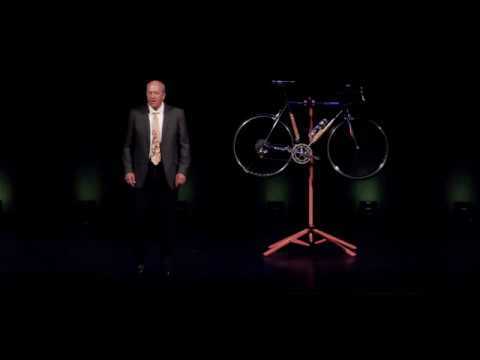 Rich speaks with business owners, key leaders and teams with the goal of inspiring greater team engagement, insuring long-term business success and making a difference in the client's local community - all using a bike as a metaphor for a business. Rich presents at the Achieve Momentum Now event at the Majestic Theatre in Dallas TX, May 2018. This video shares why Rich should be your next speaker! Rich in action at the 2018 Planning Workshop in Frisco TX. It is a pleasure meeting you. I look forward to speaking with you regarding your upcoming events.